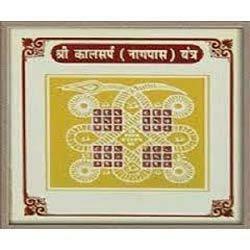 Kaalsarp Yantra helps users who are born when planets are situated between Rahu and Ketu to overcome the hardships which can be never ending and can last throughout his life. 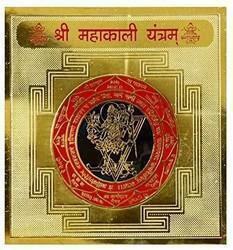 Shree Yantra - helps in clearing all the negative energies - standing in the way of Peace , Prosperity and Harmony and makes everything work for us in an orderly manner . The Shree Yantra is a symbolic form of all Gods and Goddesses. The Shree yantra was possessed by Brahma, the creator of the Universe and praised by Vishnu the lord of the Earth. Lord Kuber is worshipped and propitiated for quick financial gains, unexpected gain of money through lotteries etc and a prosperous business. Lord Kuber is the basis of gain of unlimited wealth and prosperity. All ancient texts encourage the use of Kuber Kunji for the gain of wealth.